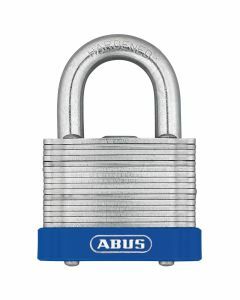 Our laminated steel padlocks are made from high-quality material. 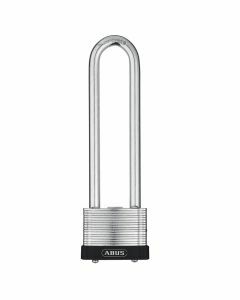 The locks come equipped with hardened steel shackles. 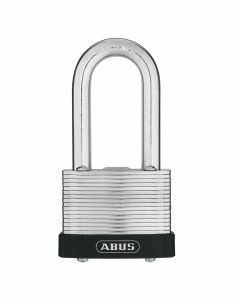 Each lock has a unique blend of strength, durability, and extreme weather resistance.